Natural Gold Nugget - Crystalline Specimen - - It's Free! 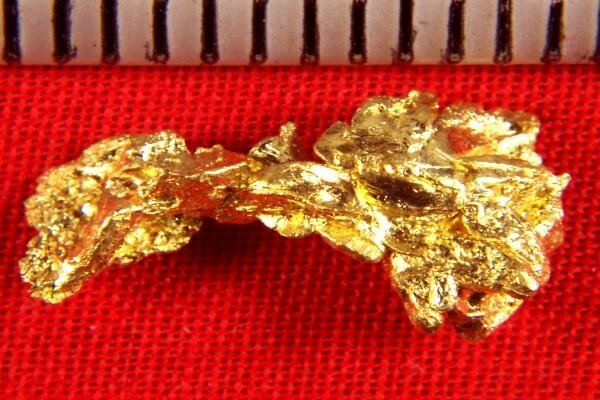 This awesome crystallized gold nugget is 3/4" long and weighs 26.1 Grains (1.69 Gram). The Ace of Diamonds Mine is in Kittitas County in Liberty, Washington. 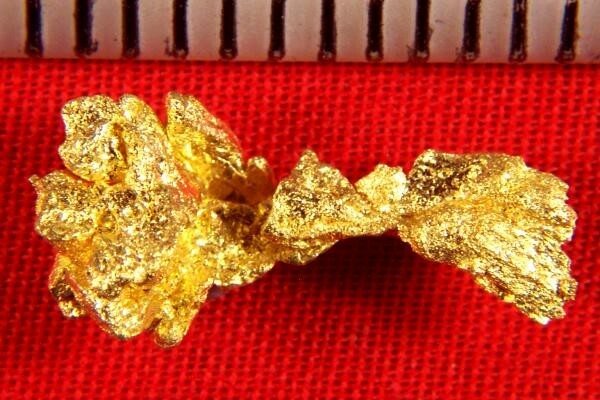 The price of this gorgeous gold specimen is very low for such a rare gold nugget. I have a very limited selection, so grab a few of these beauties while they are available. These crystalline gold nuggets are very clean and bright.